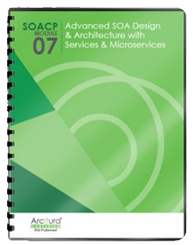 An enterprise service bus represents an environment designed to foster sophisticated interconnectivity between services. It establishes an intermediate layer of processing that can help overcome common problems associated with reliability, scalability, and communications disparity. 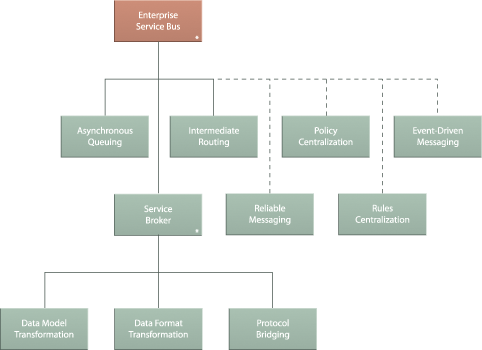 Enterprise Service Bus is fundamentally comprised of the co-existent application of Asynchronous Queuing, Event-Driven Messaging, Intermediate Routing, Policy Centralization, Reliable Messaging, Rules Centralization, Service Broker.